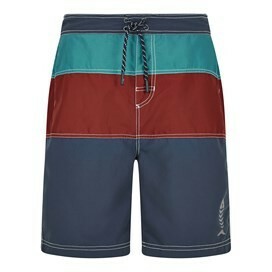 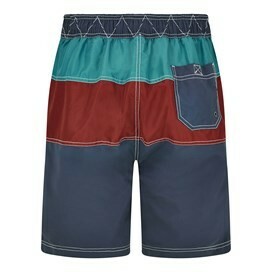 Introducing out new Mahon branded board shorts, designed specifically for those long days spent in and out of water. 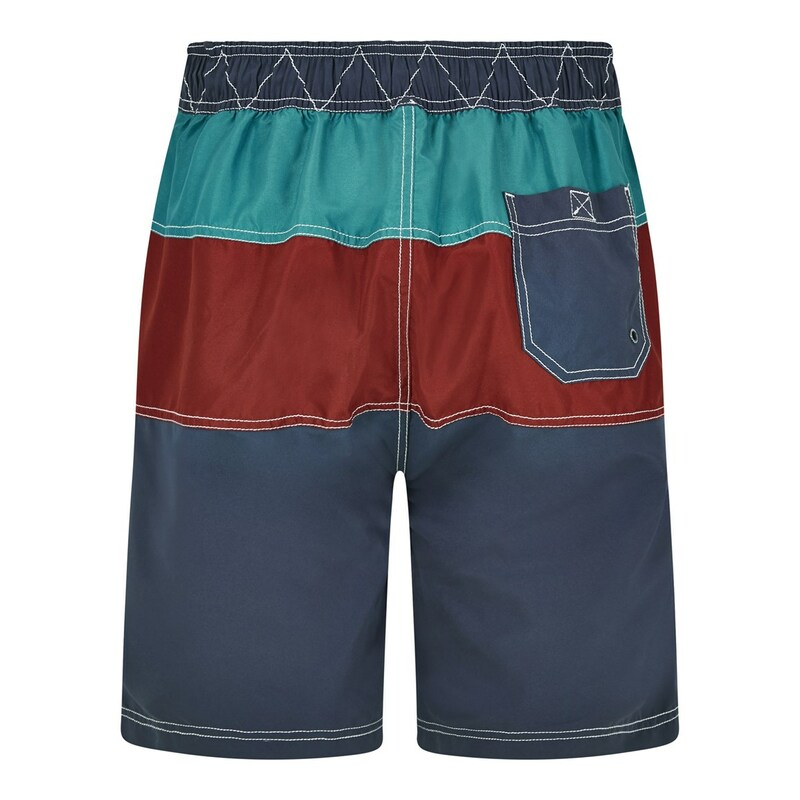 A classic style with a Weird Fish twist, these shorts are full of nice little design details that mean they not only look great, but they're practical too! 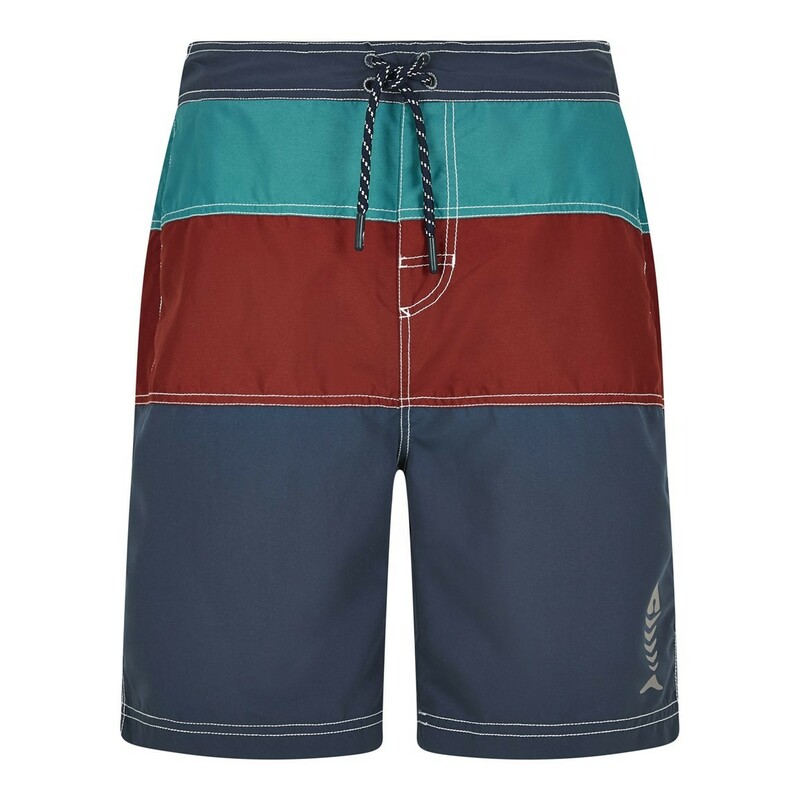 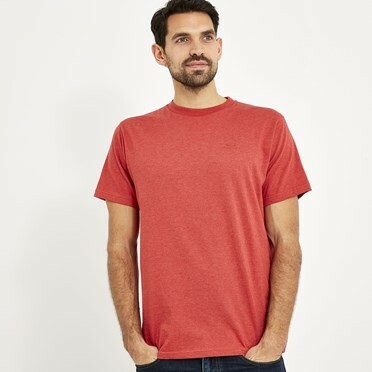 Relaxed, cool and stylish, the Mahon shorts are made from 100% peached polyester making them soft but hard wearing and quick drying, a great choice for this season.